This Christmas, give the gift of music - the earliest, purest music of the Church. Gregorian chant lifts us out of the ordinary stresses of life and invites us to contemplate the timeless and unchanging love of God. 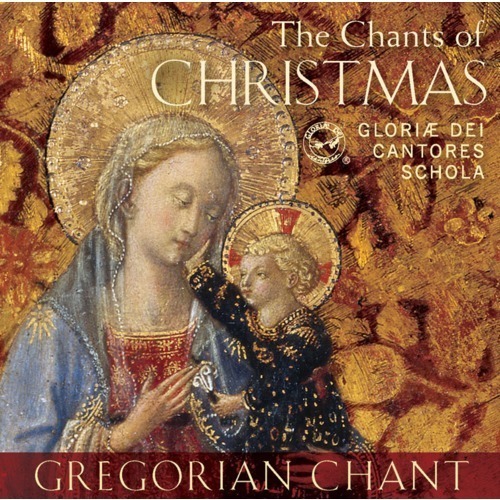 The Chants of Christmas presents four Gregorian-chant Christmas masses and two forms of antiphons (medieval Christian responsory chants) to the blessed Virgin Mary.